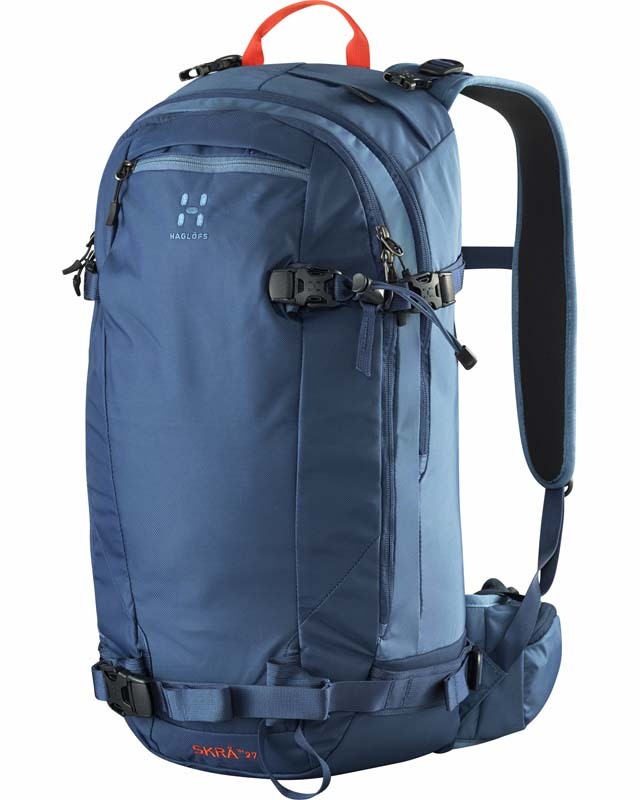 This neat day pack is so skinny you can keep it on your back while you�re on the ski lift. Even though it�s slim, it still features a separate compartment for snow safety equipment. Ideal for a wee bit of venturing off the side of the piste into unchartered territory.